Look no further than Seattle Design Center. 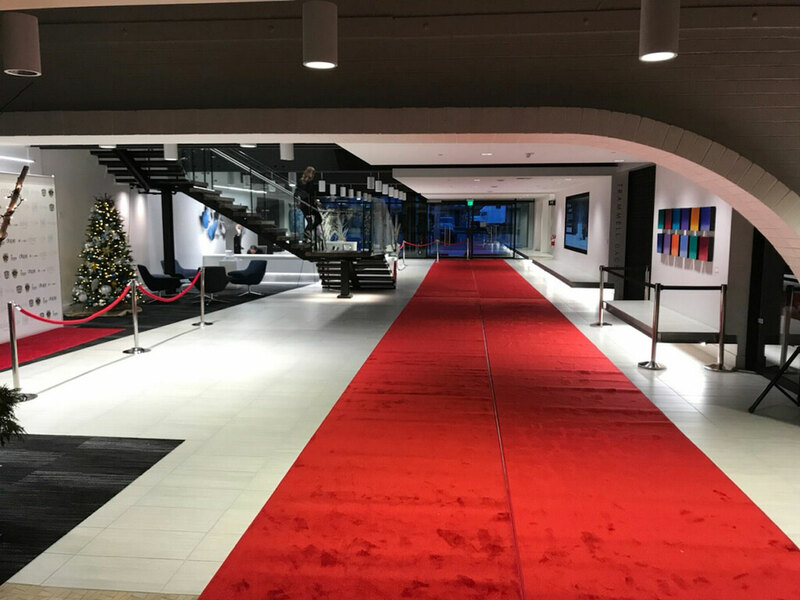 Recently renovated, this modern space is the perfect place to hold private events, charity galas and corporate functions. 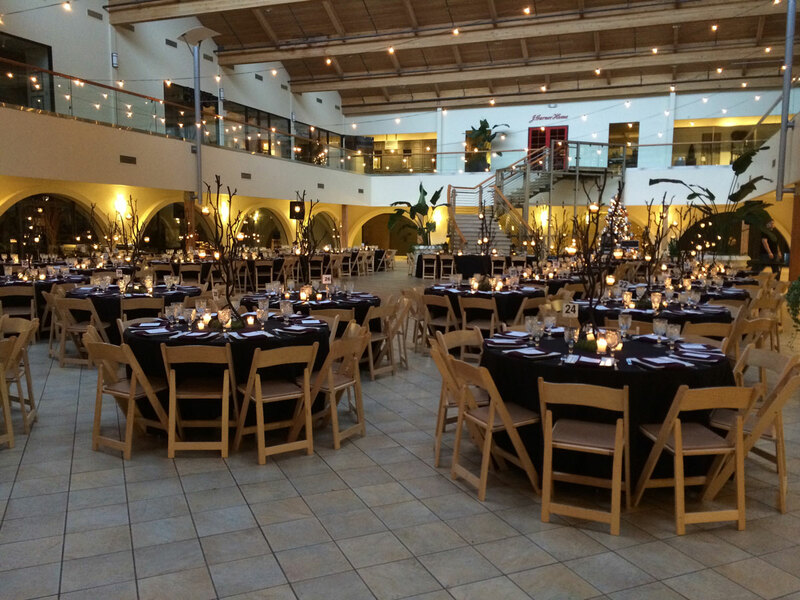 Whether you are looking for a smaller and more intimate event or a large reception, this space can accommodate you. 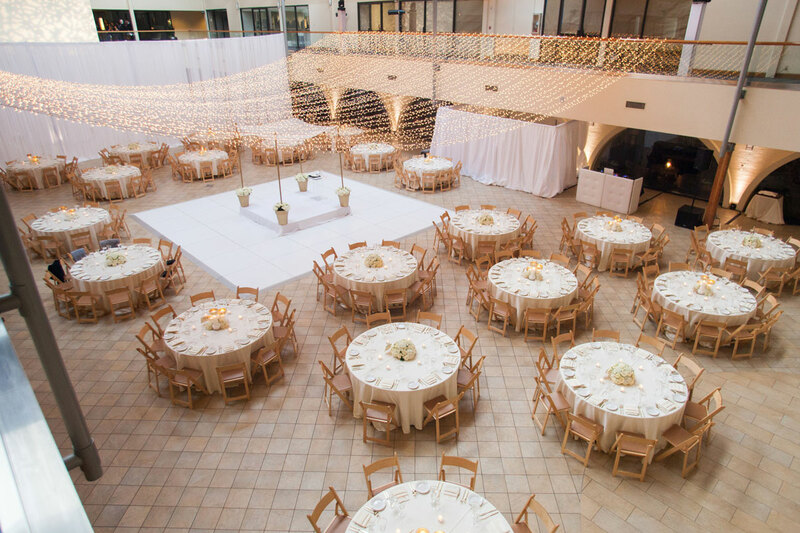 Surrounded by showrooms, high ceilings and beautiful skylights, the Design Center offers a unique venue that can meet any event or meeting’s needs. 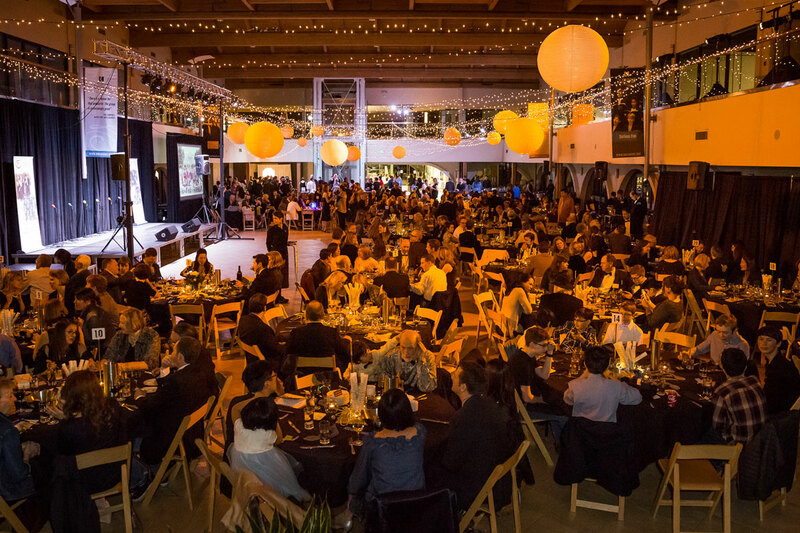 For the past 5 years, [Jenifer Thornton], on behalf of SDC, [has] bent over backwards to assure that our annual Harvest Dinner Auction goes smoothly...with a minimum of glitches and with an optimal chance for success. I’ve always valued the fact that when we’ve communicated with one another it’s been clear, honest, and time sensitive. I believe that [Jenifer] strive[s] to know clients and meet their needs in the best possible ways. 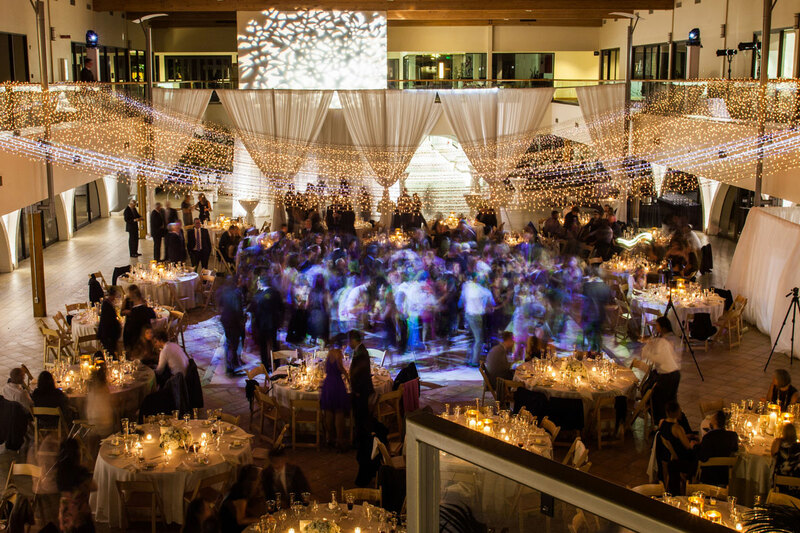 Working with SDC Events and Jen Thornton has been a truly rewarding experience in many ways. 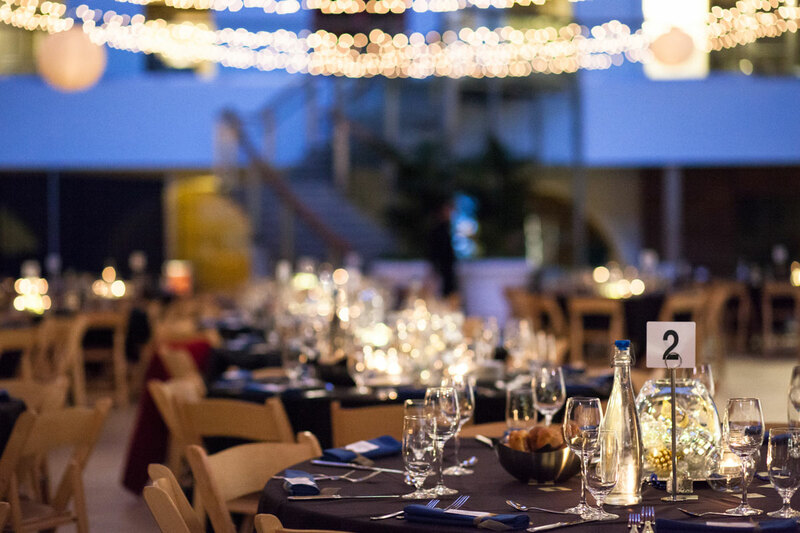 As a vendor, I’m given the freedom to create meaningful event experiences for our customers and try out new technologies and approaches to event production. 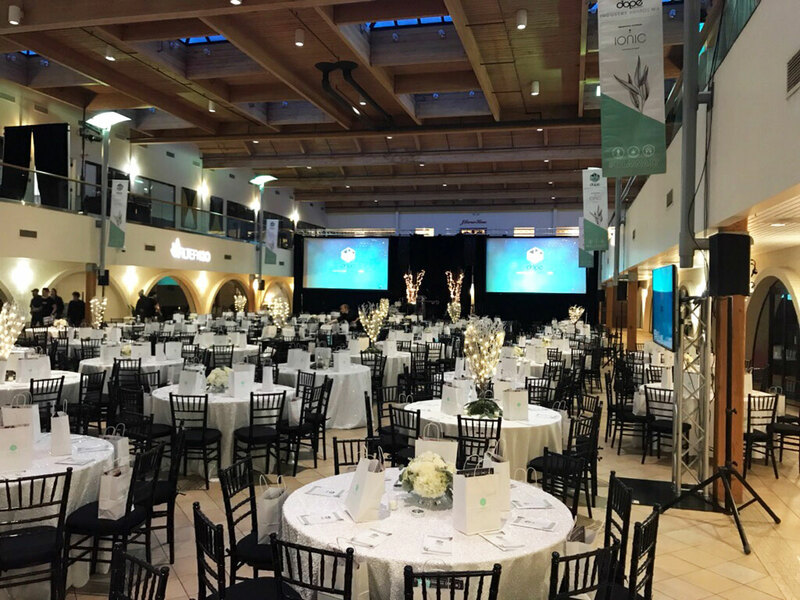 We are consistently given the chance to serve our customers whether they be bridal, corporate or nonprofit/community oriented in a ton of exciting and colorful ways. The synergy between our group and the other vendors utilized at SDC with Jen has been refreshing, all hands operating delicately, with autonomy and with the customer in mind. 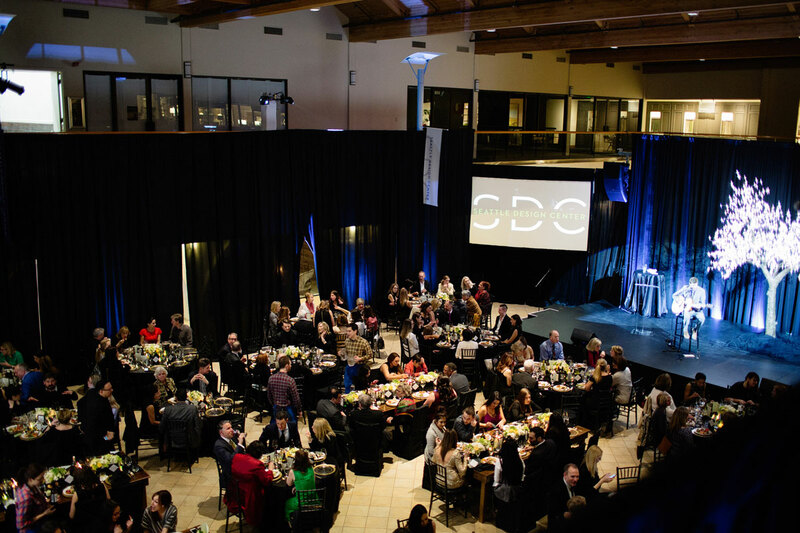 Producing events in spaces throughout the PNW region for years I can say that SDC is my favorite room to work in, as it has become a well-oiled machine. 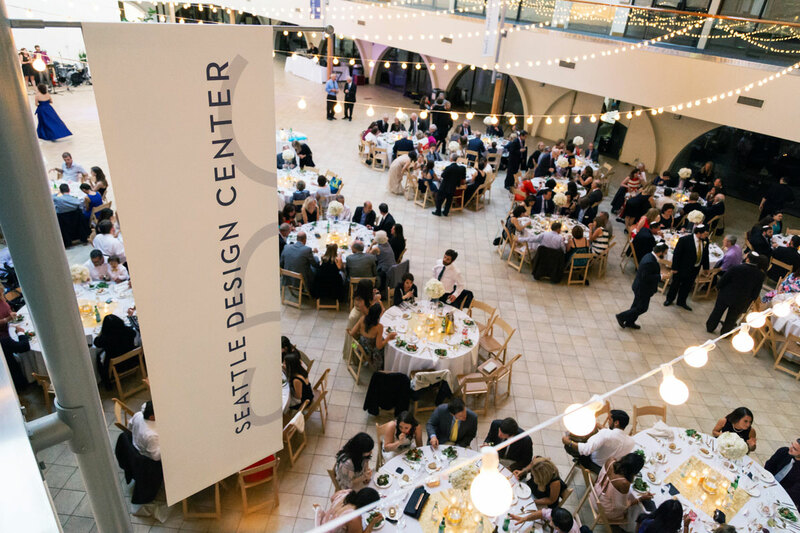 The Seattle Design Center was the perfect venue for our daughter and son-in-law’s wedding reception. We held the cocktail hour upstairs in the balcony, which overlooked the great hall below. It was truly magical to be standing on the balcony enjoying beverages and appetizers and looking down through the café lights to the dinner tables below. 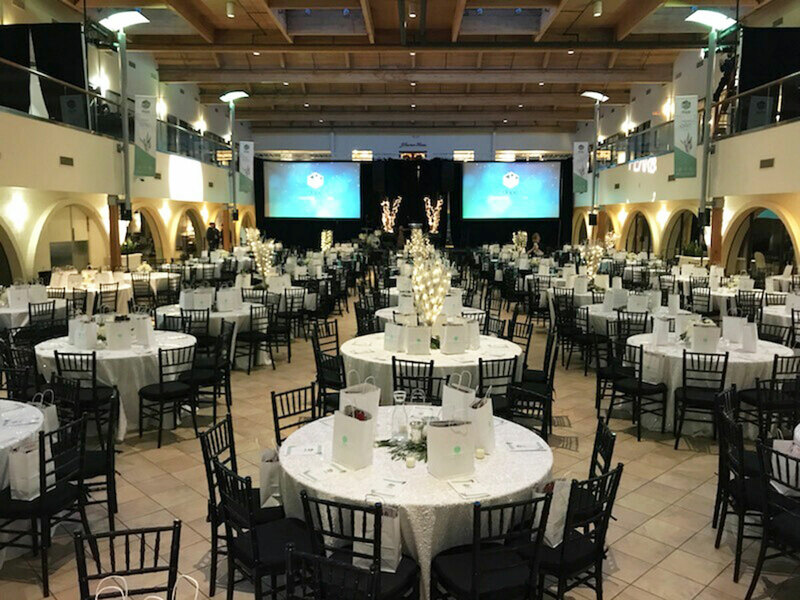 The great hall had plenty of space for guest tables, buffet tables, a band and DJ as well as a large dance floor, photo booth area as well as room to socialize. 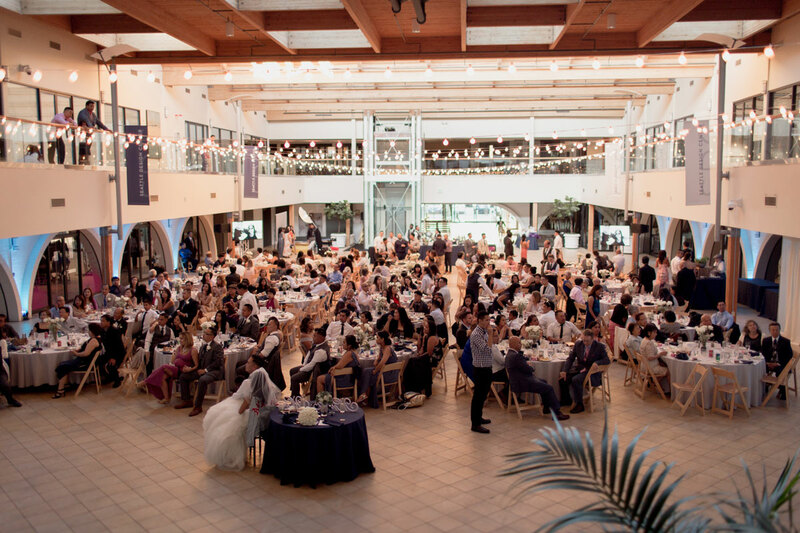 The space was big enough to accommodate a large guest count without feeling cramped. 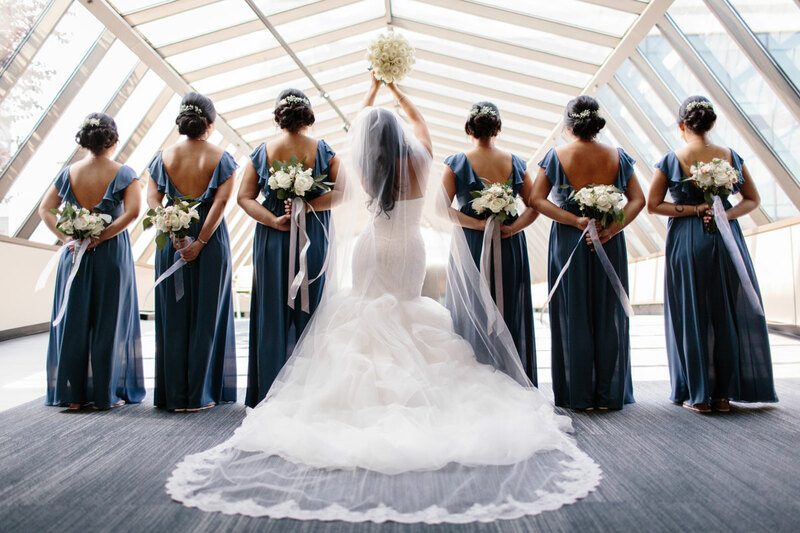 Jenifer was great to work with – allowing us to see the venue as much as we needed and allowing us to add the special touches that made our daughter and son-in-law’s reception truly their own. 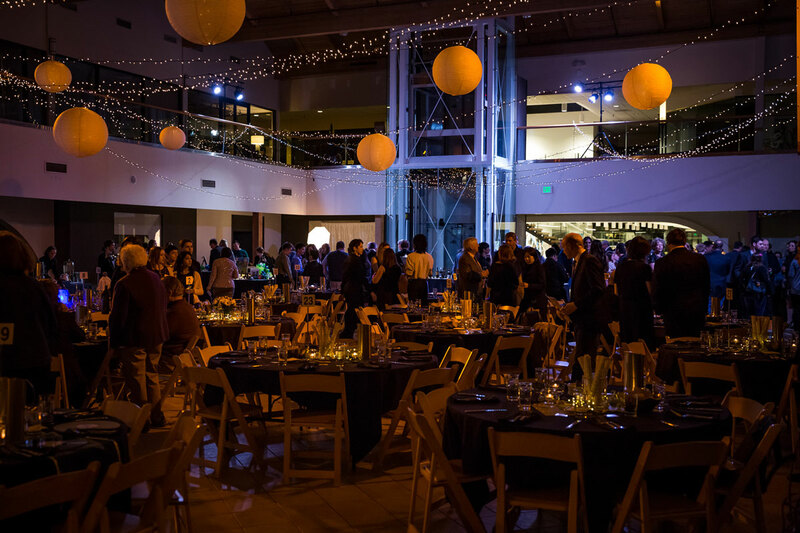 We highly recommend Jenifer and the Seattle Design Center for your next event.